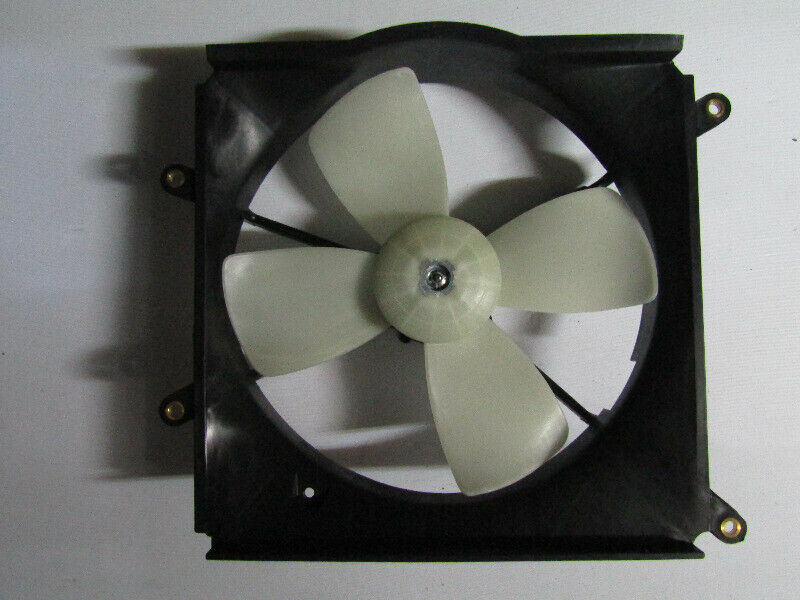 Hi, I’m interested in TOYOTA COROLLA EE90 FAN SHROUD. Please contact me. Thanks! East Coast Autoparts offers quality spares both new and used for all later and older models on all vehicles. Available for you at East Coast Auto 135 Jacobs Road Clairwood. Limited Stock!!! Hurry while Stock lasts . We stock a large range of quality and affordable new and used replacement parts. Shop online at www.bossautospares.co.za or visit us in-store at 20 Albertina Sisulu Road, Maraisburg, JHB (near the Maraisburg N1 off ramp).